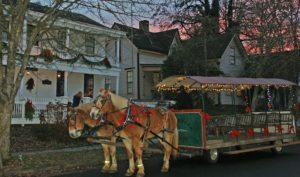 Enjoy old fashioned Christmas caroling on a horse drawn wagon! 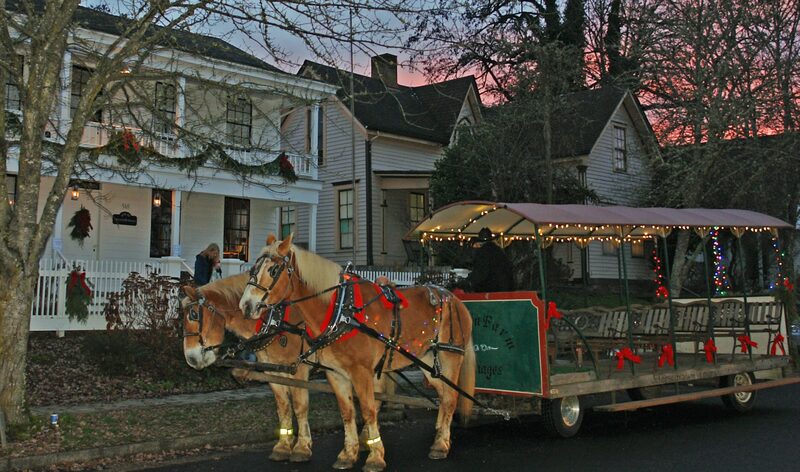 Clop through the Monteith historic district’s lovely homes decked-out in their holiday best, while song leaders guide you with song books and bells! 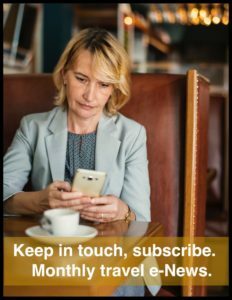 Reservations are required, and space is limited. The tours will take place on two weekends in December beginning at 5pm and leaving every 45 mins. Tours will be Dec 14th, 15th, 16th, 21st, 22nd, and 23rd. Call the Albany Visitors Association at 541-928-0911 to purchase your tickets today. Proceeds are dedicated to the Monteith House Museum. Adults are $10, and kids under 12 are $5. The horse drawn wagon, courtesy of Chafin Farm, boards at the Monteith House Museum, 518 2nd Ave.